Places where you can have fun experiences around 5-minutes away from the closest station! It’s not fun walking outside for a long time when it’s hot in summer. You might get tired even before you get to your destination. That’s why this time I’m going to introduce to you places where you can play inside and that are near a station! 1Nakamura Tokichi Honten Nakamura Tokichi Honten is a shop that is a one-minute walk from JR Uji Station. 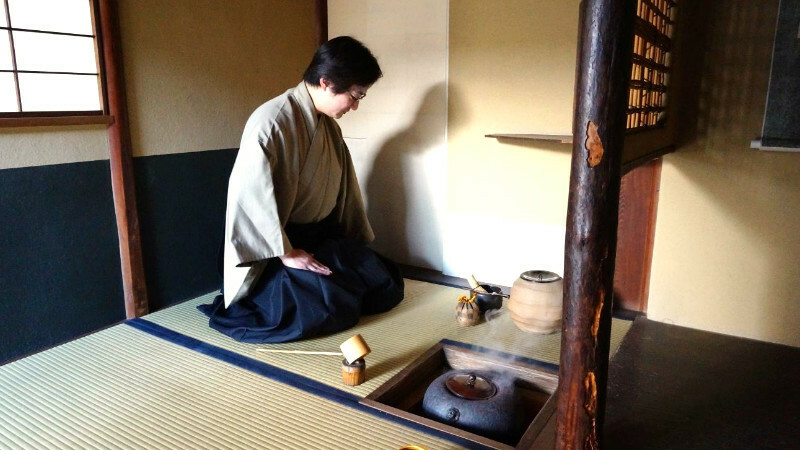 Here you can experience grinding matcha and tea ceremony. 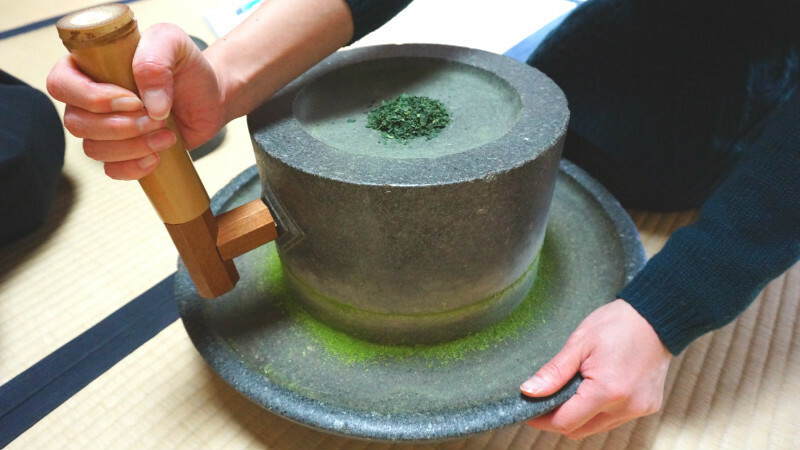 How about trying grinding Kyoto’s famous matcha in a cool air-conditioned room? Note that while you don’t need to make a reservation, the experience is first-come-first-serve. 2Kyoto International Manga Museum Kyoto International Manga Museum is a two-minute walk from subway Karasuma Oike Station. 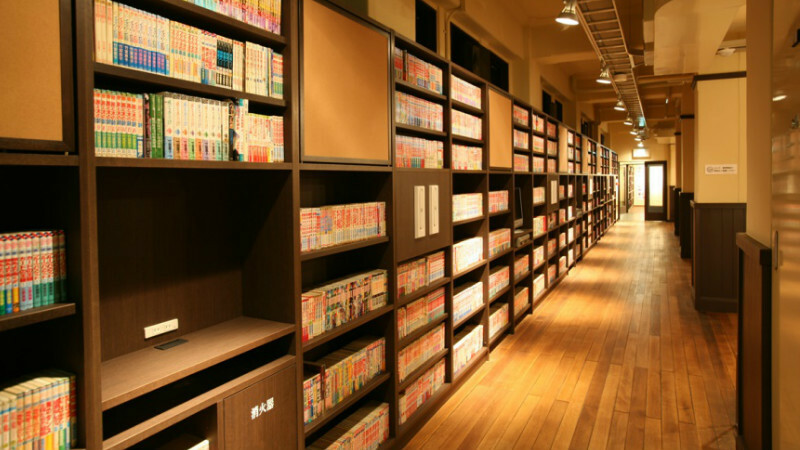 They have around 50,000 manga books, including manga in languages other than Japanese and comics too. 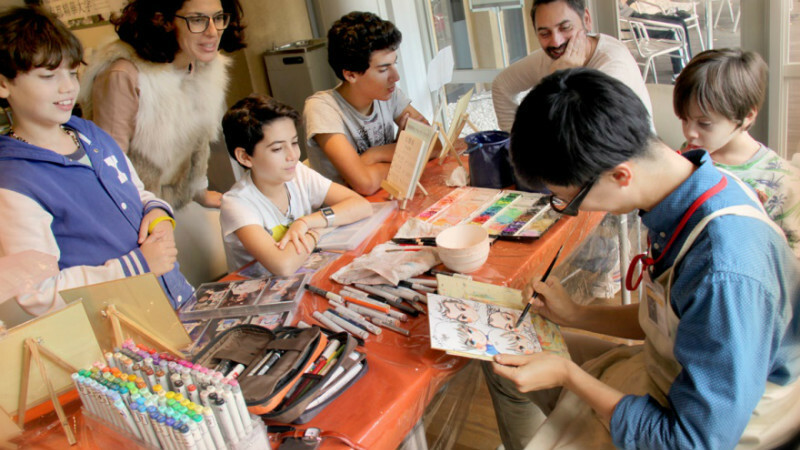 Not only can you read manga here, you can also have your portrait painted in manga style (for a fee). It might become a nice souvenir of your trip to Kyoto! 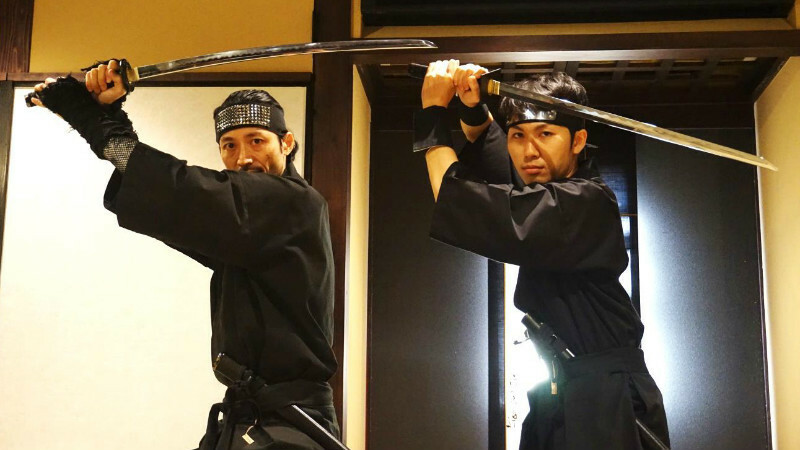 3NINJA DOJO and STORE Ninjadojo and Store is a three-minute walk from Hankyu Karasuma Station. 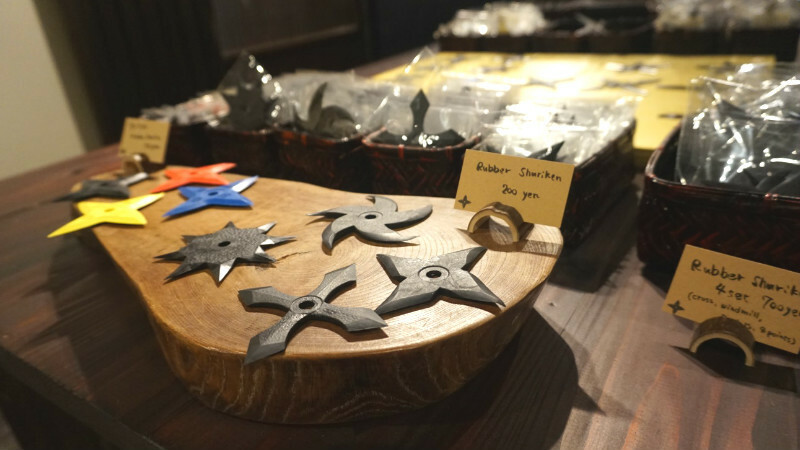 At Ninja Dojo and Store you can become a real ninja and receive ninja-training, and you can also buy ninja equipment like shuriken (throwing stars), throwing knives, and katana. If you want to become a ninja, you have to make a reservation. Please check their official website for more details. 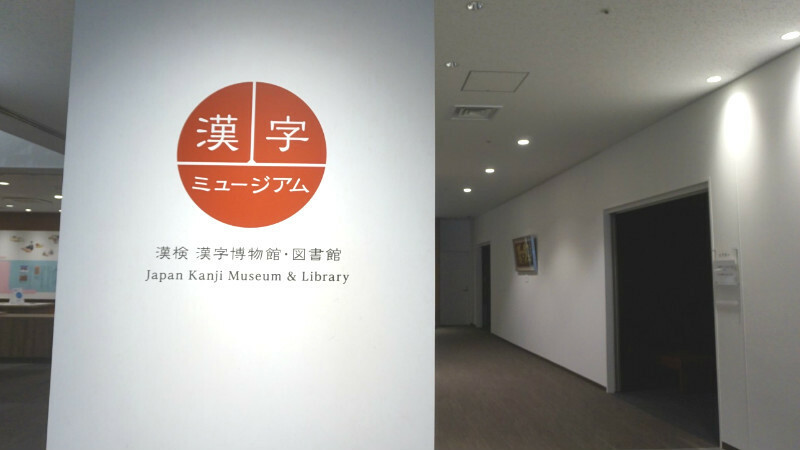 4Japan Kanji Museum & Library Japan Kanji Museum & Library is a five-minute walk from Keihan Gion-Shijo Station. 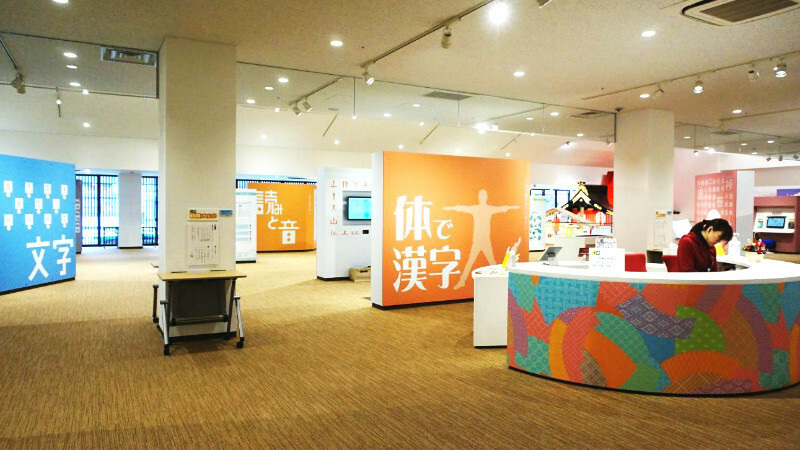 They have many kinds of exhibitions, and everyone from children to adults can enjoy learning about kanji (Chinese characters). They also have a smartphone guide for foreign people, so I hope you will try this. I recommend these spots that are right by train stations if it’s too hot outside! I hope you will have fun playing indoors!